Trust our professionals with medical and vocational case management, labor market surveys, active wellness and more. PRO focuses on the two most important aspects. We focus on the oversight of timely, cost-effective medical treatment plans and returning the injured or ill employee to maximum recovery and productivity. 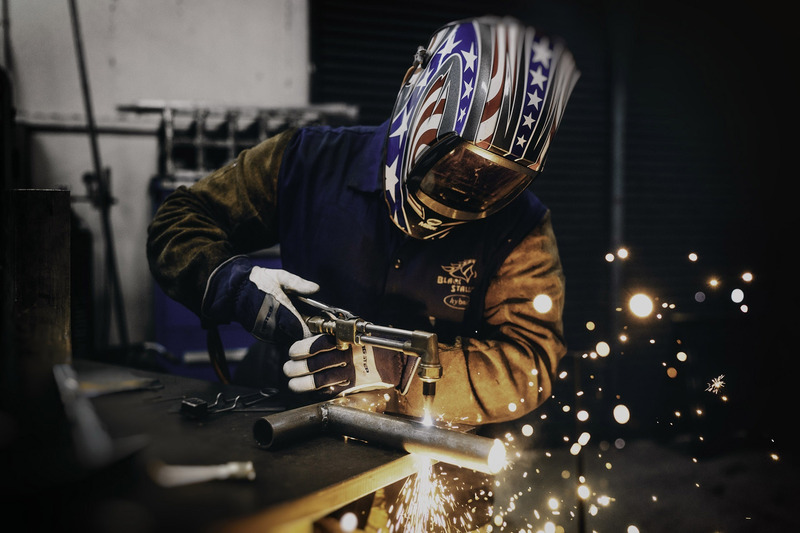 Workplace injuries are disruptive not only to organizational productivity, but also to the life of the injured worker, and proactive management from the time of injury is critical to successful outcomes. PRO’s professional case managers understand the importance of cost-effective, medically appropriate treatment plans and actively monitor the expediency of treatment services to move each case forward. During each step of case progress, your PRO case manager will provide timely case updates keeping you continuously informed on your employee’s treatment and recovery progress, and the next benchmarks for return to productivity. While workplace injuries are costly to your business, PRO case managers understand the disruption to the injured worker’s personal life also plays an important role in the treatment and recovery process. PRO takes pride in hiring only seasoned professionals that will lead and motivate your injured worker to advance through the treatment and return to work process. PRO case managers evaluate the injured worker’s medical history, current health conditions, prescribed medications, and conditions in their personal life to identify and address challenges that may impede the recovery process. Returning a normal life to your injured worker is good for them, good for business, and good for the community. The PRO Field Case Manager conducts onsite, face-to-face meetings with the injured worker, the employer, and the healthcare providers. Our professional Field Case Managers ensure that medical care is appropriate, cost-effective, and delivered timely to your injured worker. Enhance quality of care, maximize recovery, minimize disability time, control costs, and ensure claimants return to work. For injuries or illnesses not originating in the workplace, PRO offers progressive disability case management services designed to ensure claims are handled according to the terms of your disability insurance plans and internal policies. Your PRO Field Case Manager will partner with your Human Resources staff to oversee the claim process, implement measures to control costs, and bring the claim to resolution. In addition to the medical aspects of each claim, PRO professionals will assist the disabled or fully recovered worker through vocational rehabilitation until your employee returns to gainful employment, which is positive to both you and your employee. Our experience shows the best outcomes are achieved when ongoing professional case management is engaged at the start of the disability claim. Once the claim is initiated, your PRO field case manager will assist you and your employee through to process with the singular goal of successful return to productivity, whether in their previous position, a transition to a new role within your organization, or other employment appropriate to their limitations or restrictions. PRO is your partner in this process and will provided customized case management services that reflect your organization’s values during all interactions with the disabled worker. Your PRO case manager will design a case management plan unique to the challenges of each claim and fully discuss the progress plan with both the employer and disabled worker. At PRO, customized case management and vocational rehabilitation plans are developed to define cost-effective steps to facilitate a safe, progressive return to the disabled employee to gainful employment and a positive outcome for your organization. PRO offers telephonic case management as a short-term strategy in handling select workers’ compensation claims. 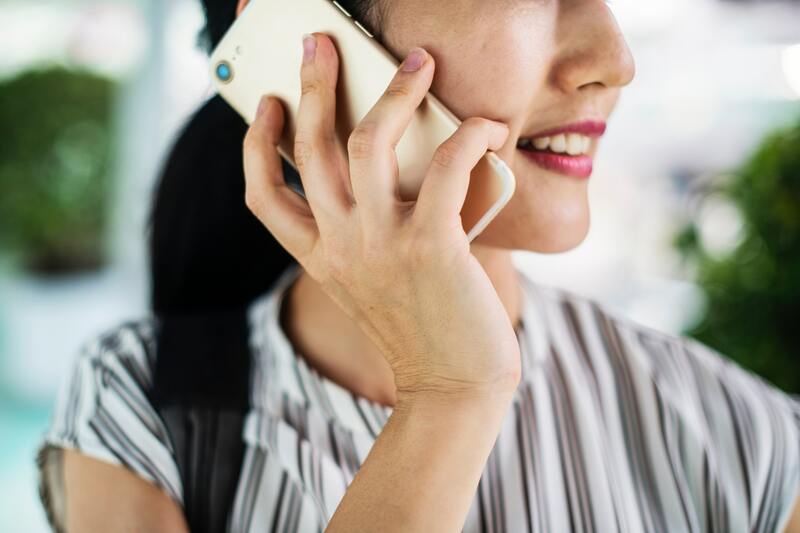 Telephonic case management can be an appropriate alternative for injury claims that are less severe in nature and have short recovery timelines. Telephonic case management is most effective during the first 30 days immediately following an injury or onset of illness. For recovered workers unable to return to their previous occupation, the Labor Market Survey is a valuable tool in determining whether work opportunities are available in the local or national economy that match the displaced worker’s qualifications. Labor Market Surveys take the job analysis one step further to determine a realistic outlook for potential employment paths. The exponential growth of the Spanish-speaking workforce brings unique challenges when one of these employees is injured on the job or becomes disabled. PRO offers Field Case Managers that can bridge the language and cultural barriers related to the oversight of these often-challenging claims. Whether utilizing full bilingual case management service or selected individual case tasks, PRO can create a cost-effective solution to meet the communication needs of your Spanish-speaking injured workers and witnesses. For those times when full case management may not be appropriate, PRO offers the services of our professional Field Case Managers to assist employers, insurance carriers, and third-party administrators with one-time case management tasks. Task assignment is an excellent option for handling important claim or return to work activities that may not be appropriate for your Human Resources staff members. These tasks could include initial interviewing, vocational assessments, attending one-time medical appointments, or the arrangement and oversight of appointments related to requests for additional medical opinions.